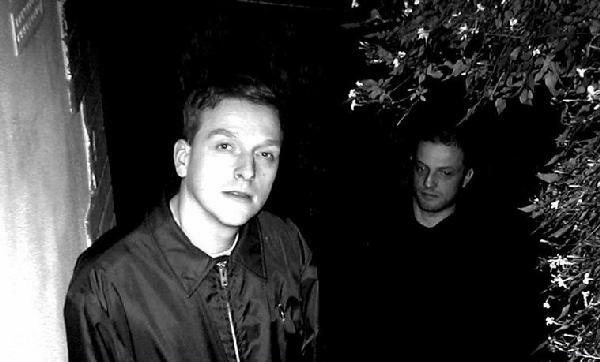 After the breakup of Godflesh in 2003, Justin Broadrick decided to form another project and leave behind some of the extreme sounds of his previous bands. Jesu sound is a mix of shoegaze, ambience and doom and is often described as “avant-pop”. Jesu first release – 2004 “Heart Ache” EP – featured Broadrick playing all instruments, while first self-titled LP featured contributions from Dermot Dalton and Ted Parsons, both of whom were also in Godflesh. Jesu second album “Conqueror” was recorded as a trio, while Parsons was absent during a recording of “Sun Down / Sun Rise” EP. The band toured extensively through US, UK, Japan and Europe – they opened for Isis, although neither Parsons, nor Dalton were able to participate and were replaced by Danny Walker (Intronaut) and Dave Cochrane (God, Ice). Jesu recorded few split with fellow bands Eluvium (where, again, Broadrick played all instruments), Envy and Battle Of Mice. They also contributed a number of covers to various compilations – one is Pink Floyd’s “Chapter 24”, which was featured on “Like Black Holes In The Sky: The Tribute To Syd Barrett” and another one is Cure’s “Funeral Party”, recorded for Cure tribute album “Perfect As Cats”.